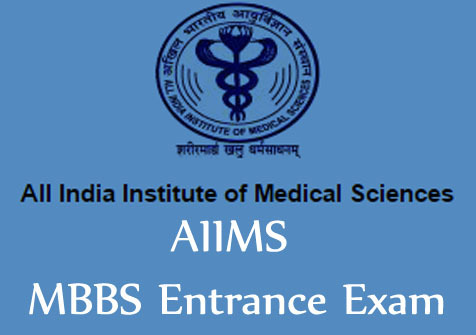 An Act of Parliament in 1956 established the All India Institute of Medical Sciences (AIIMS) as an autonomous institution of national importance and defined its objectives and functions. By virtue of this Act, the Institute awards its own medical degrees and other academic distinctions. The degrees awarded by the Institute under the All India Institute of Medical Sciences Act are recognized medical qualifications for the purpose of the Indian Medical Council Act and notwithstanding anything contained therein, are deemed to be included in the first schedule of that Act, entitling the holders to the same privileges as those attached to the equivalent awards from the recognized Universities of India. In the field of postgraduate education, the most important function of the Institute is to provide opportunities for training teachers for medical colleges in the country in an atmosphere of research and enquiry. Postgraduate students are exposed to newer methods of teaching and given opportunities to actively participate in teaching exercises. The other important objectives of the Institute are to bring together in one place educational facilities of the highest order for the training of personnel in all the important branches of health activity and to attain self-sufficiency in postgraduate medical education. The educational principles and practices being adopted are those which are best suited to the needs of the nation. To develop a pattern of teaching in undergraduate and postgraduate medical education in all its branches so as to demonstrate high standard of medical education to all medical colleges and other allied institutions in India. To bring together in one place educational facilities of the highest order for the training of the personnel in all important branches of the health activity. to attain self sufficiency in postgraduate in medical education. Health care : preventive, promotive and curative; primary, secondary & tertiary.